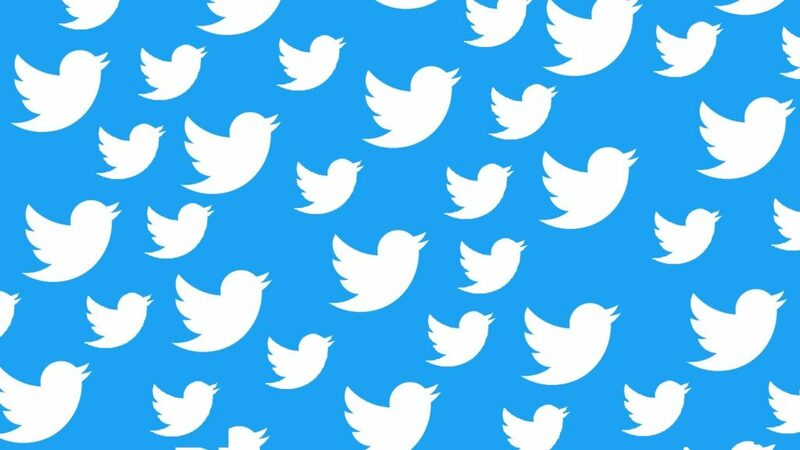 A slew of Twitter’s swanky primary app features are finally hitting Twitter Lite, Twitter for Windows, and the mobile website. 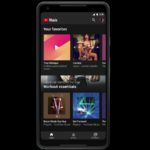 This week, the company’s set to bring night mode, real time updates on parameters, and an updated tweet composition box to the above platforms. Each will bolster the user experience across the company’s less important platforms. “Night owl? Love late night Tweeting? You can now switch to night mode for all that midnight scrolling,” the company tweeted. “Watching a Tweet go viral? The reply, Retweet, and like counts now update in real time, right before your very eyes,” it wrote in another. “The new Tweet compose box makes it possible for you to move more easily between your Tweet and timeline, so all of your Tweets are on point,” it concluded. While the above platforms will receive some love, not all of Twitter’s apps will live to see the next week. Its apps for Android TV, Roku and Xbox are set to be culled by 24 May. It recommends that inconvenienced users visit Twitter.com instead.